This weeks book is one that comes out next month. I'm in love with the cover it's so pretty. With sharing the true light, there is always a cost. My new neighbor is an arrogant jerk. Ura didn’t want to move, but her father didn’t give her a choice when he wanted an escape after the car accident that nearly killed them both. Trying to survive in a literal ghost town is never fun, but add in the neighbor from hell, well it’s becoming a nightmare. 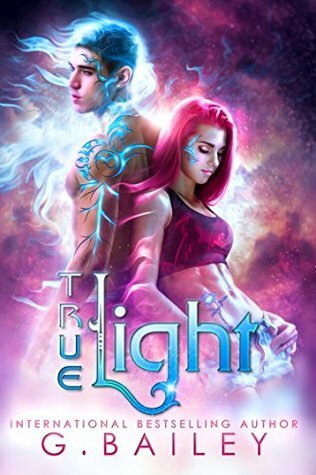 When two strangers move into Maxx’s house, Ura finds out there is more than just the true light to be frightened of.